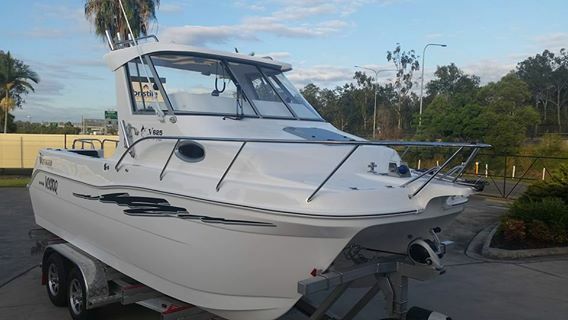 Before you purchase your first boat, please know that Oasis has the best Boat Storage Ormeau has to offer. You'll research your options, so it's important to consider what type of storage is best suited for your type of boat. Our facility offers excellent security, easy to access, and most affordable. People often forget before they buy their boat, to work out where they will keep it when it's not in use. Also, many people assume it's easy enough to store at their home until they see how much space the boat will occupy when it isn’t in the water. Oasis boat storage offers great options for all storage needs. What looks small in a giant showroom or out on a lot will look much bigger next to the door of your garage. Many boats will just not fit into a garage. OK, so maybe your boat will fit inside of your garage, but then you need to consider what other items you may have to move to accommodate it. Also, where will your vehicle go when the boat is inside.? You could store your boat in your driveway or yard, but that takes up valuable space and may look unsightly. Oasis provides options to suit all requirements. 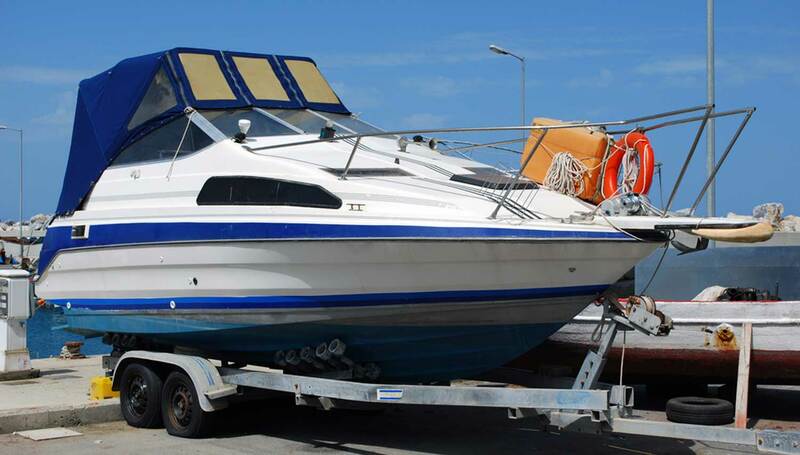 We offer storage for boats, vehicles, caravans, residential and commercial. Finally, a boat storage facility focussed on providing a first class service to suit all budgets.